The Psychiatric Institute of Washington is a 130-bed facility with inpatient, outpatient and partial hospitalization programs. 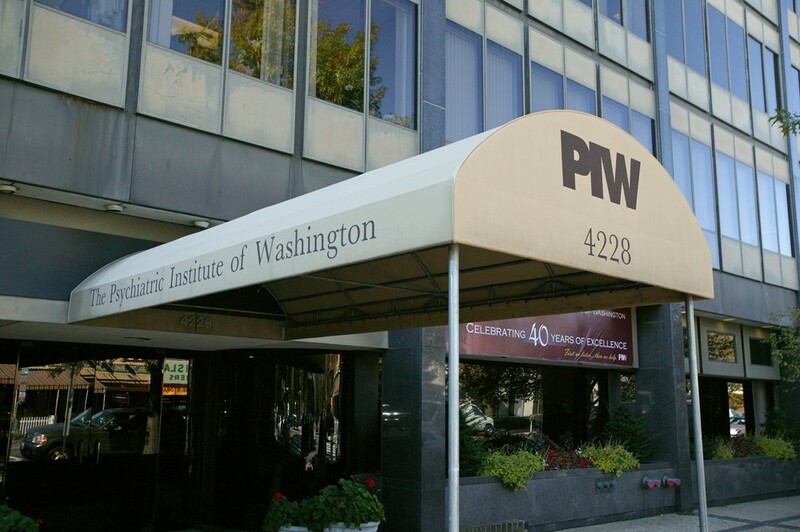 Excellence in behavioral health programs for children, adolescents and adults has been the mission of The Psychiatric Institute of Washington since it opened nearly 50 years ago. As the first and only free standing psychiatric care facilities in Washington, D.C., our team has a reputation for providing innovative treatment and care. We strive for excellence, never losing sight of providing patients with hope – hope that although their stay is relatively brief, they may find their way to a brighter future.